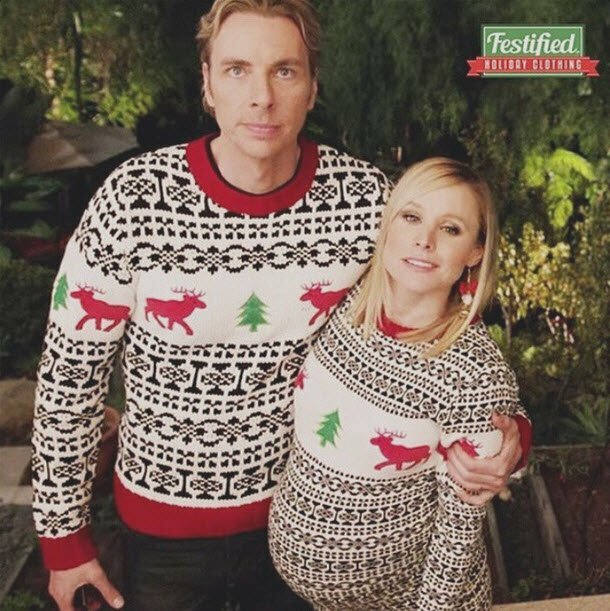 The Kristen Bell Dax Shepard marriage reality check. 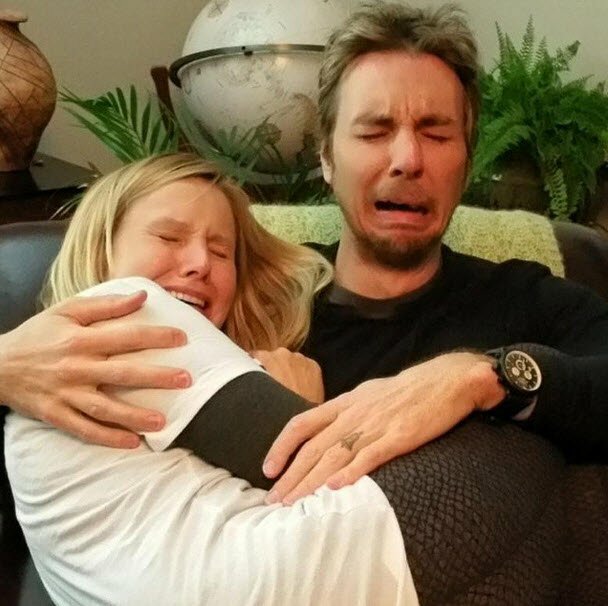 Bravo Kristen Bell and Dax Shepard for sharing that they go to couples' therapy. Adorable behaviour on the red carpet. Loved up dedications to each other on social media. Off-the-cuff spoof of Toto’s Africa music video during on their last child-free holiday that’s since been viewed over five million times. 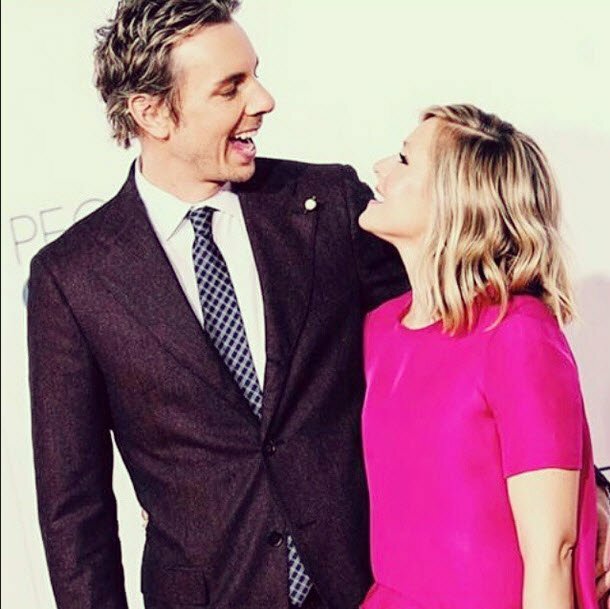 Yep, you could say with confidence that actors Kristen Bell and Dax Shepard personify #relationshipgoals. But while their marriage appears picture perfect on the surface, the couple have done something rather unheard of in the world of celebrity, they’ve come out and told the whole truth and nothing but the truth about their relationship. It’s not all rainbows, smiles and videos of Shepard surprising Bell with a sloth for her birthday. “We make funny videos like Africa and the sloth, but we also go to couple’s therapy because we disagree on 99.9 per cent of issues. There are days when I’m completely sick of him, and there are days when he is completely sick of me. But we’ve chosen to love one another and to be a team,” she said. For the couple of eight years who now have two children together, counselling is a large part of that. I don’t know how to use instagram but I do like this picture. Interestingly, rather than leave it to the point where things are tough and unhappy to seek help from an expert, the couple have done it since they started dating. “There were hurdles, things she didn’t trust about me, things I didn’t trust about her. I just kept going back to ‘This person has the thing I want and I have to figure out how we can exist peacefully’ So we started [seeing a therapist together] right away,” Shepard told Good Housekeeping last year. Because of the stigma that surrounds couples attending therapy, Bell and Shepard’s admission is one that relationship therapist Isiah McKimmie wants to see more of. “It’s great to hear them being so open about it as it helps break the taboo about couples counselling and the embarrassment that people wrongly associate with it. They’re doing such a great and important thing for their relationship. It’s nothing to be ashamed about,” she told The Glow previously. They’re also breaking the mold that seeing a therapist automatically means a relationship is on the rocks. “I noticed an actor and her husband on [a recent cover of a celebrity tabloid] that said, ‘In Couples’ Therapy!’ The clear message is, ‘Oh, their marriage is ending’,” Shepard said. That said, the couple still have their fair share of arguments but counselling has enabled them to do it in the right way. “I used to have a temper. I loved slamming doors — I wanted a dramatic exit,” Bell told Good Housekeeping. "But Dax, having worked through a variety of emotional issues to get sober, said, &apos;This isn&apos;t going to work. This isn&apos;t how I&apos;m going to communicate for the rest of my life.&apos; When someone doesn&apos;t fight back and goes, &apos;I don&apos;t want to do this&apos;, that threat is real. It makes you reevaluate your behavior. The way Dax and I argue now — and we argue a lot; we disagree on almost everything! — is so healthy." Away from the Instagram selfies and magazine covers, Bell believes it&apos;s important that people know that marriage - even theirs - is tough work. "I think there&apos;s a bit of personal responsibility. I need to remind people that you don&apos;t just find one person and then it&apos;s all peaches and cream for the rest of your life," the 35 year old told Bustle. "Marriage and a relationship is hard work, and it&apos;s a lot of compromise. But if you compromise a lot, it&apos;s worth it, and you&apos;ll be able to make African vacation music videos." Now that&apos;s what you call real #relationshipgoals. What do you think is the biggest misconception about marriage?